Jasmine is sick and tired of her violin lessons. She has more important things to do. Like playing video games and texting her BFF. Who cares about music anyway? She’s about to find out. 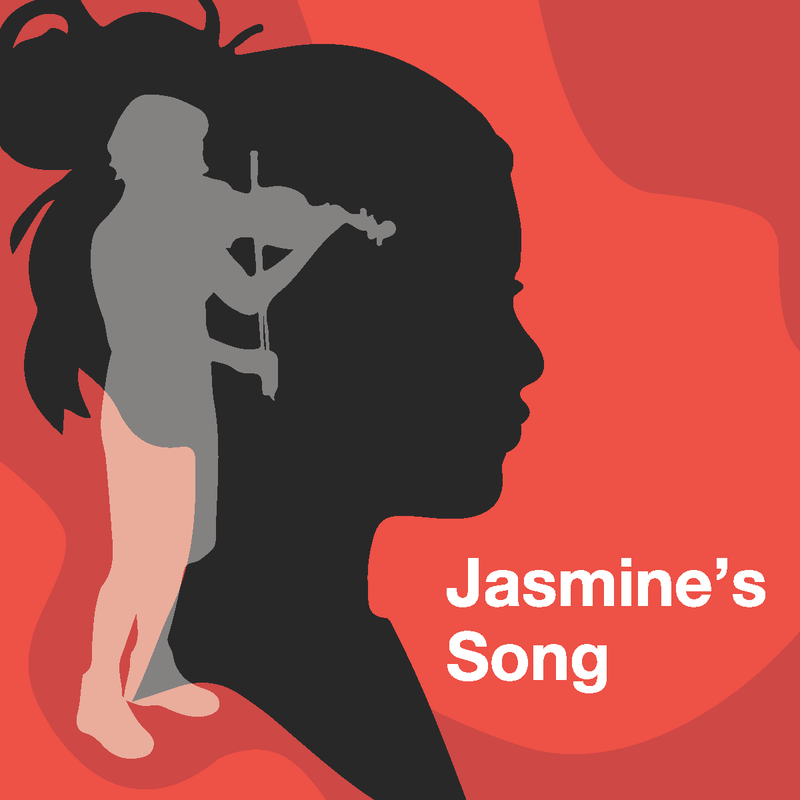 Join us for a tale of musical discovery as Jasmine discovers her roots and the awesome power of song! The Children’s Theatre Company at Lehman is a professional company comprised of current Lehman students and alumni, known for their special brand of fairy-tale sketch comedy. The Children’s Theatre Company at Lehman was founded in 2002 and since then has presented hundreds of performances throughout the NYC Public School System and venues like the Bronx Zoo, the New York Botanical Garden, the Riverdale Y, and many more.